Considered by many to be the perfect "street-able" supercar at its launch, the team behind the creation of the Nissan GT-R has never slowed down. The relentless ongoing development of the GT-R has been driven by the fact that the GT-R competes in a rarified supercar segment against vehicles costing more than twice as much - and where bragging rights can be won or lost by mere fractions of a second. 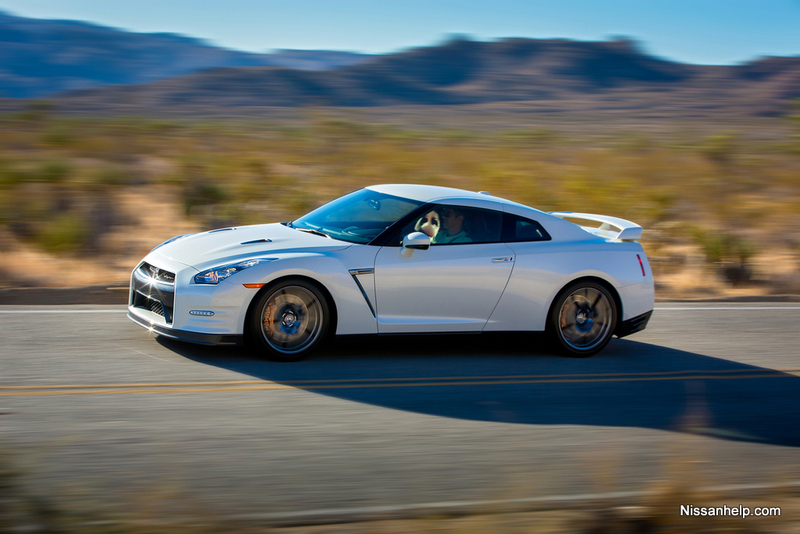 The new 2014 Nissan GT-R continues the tradition. 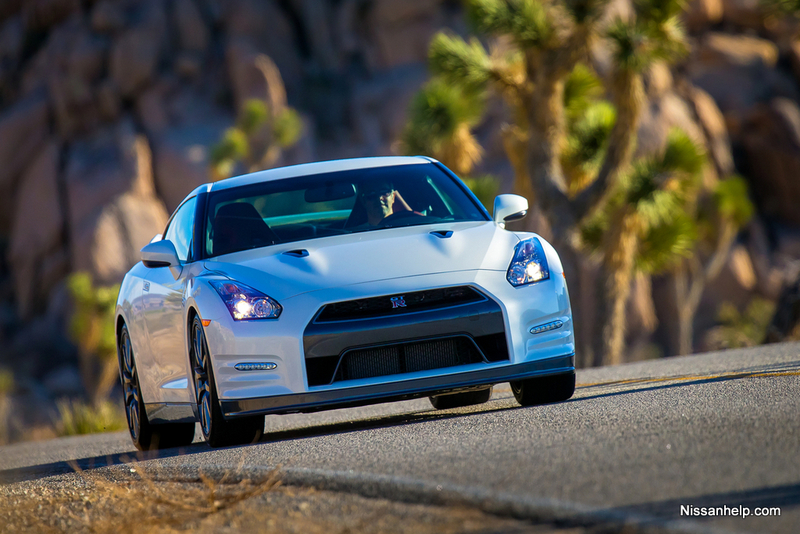 Set to go on sale at select certified dealerships in the United States in January 2013, the latest iteration of the GT-R is another step forward in the effort to deliver passion and emotion to customers through "extreme development." Here is a video of my 2015 GT-R at Virginia International Raceway. This lap was done at factory boost levels.